This home has a fabulous floor plan and most rooms have water views. The property has 148' of waterfront privacy on Pirate's Cove with lush landscaping. Many rooms have 10' ceilings and others have 9' ceilings. The large inviting foyer opens to the living room. Home has beautiful sun room, family room and office. The home has lots of windows to let in natural light. The backyard is a paradise with a large pool, covered porch with summer kitchen and gazebo. Docks with 5,000 lb & 10,000 lb boat lifts. Includes a generator, too. Walk to Florida Yacht Club. 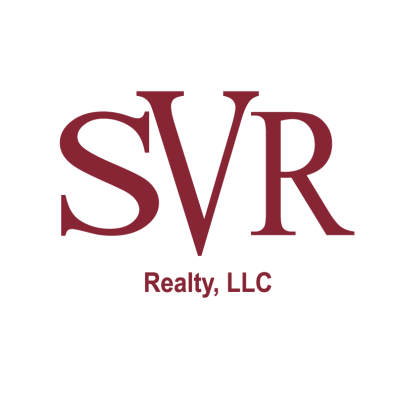 This data is up-to-date as of 4/22/2019 3:51 PM CST For the most current information, contact SVR Realty. The data relating to real estate for sale on this web site comes in part from the Internet Data Exchange (IDX) program of the Northeast Florida Multiple Listing Service, Inc. Real estate listings held by brokerage firms other than the owner of this site are marked with the listing broker's name and detailed information about such listings includes the name of the listing brokers. ©2019 Northeast Florida Multiple Listing Service, Inc. All rights reserved. Data last updated 4/22/2019 3:51 PM CST.